During the night, tiny dewdrops form on the petals of the camellia, helping it to breathe better and to fully reveal its radiance. Inspired by this natural process, CHANEL Research creates HYDRA BEAUTY Masque de Nuit au Camélia. A creamy overnight mask that, after transforming into dew-like droplets, helps skin to oxygenate during the night. Upon waking, signs of fatigue appear diminished and the complexion looks rested with a fresh radiant glow. In the fast-paced urban world, skin becomes clogged, dehydrated and tired every day. Night-time is when skin catches its breath and recharges with essential elements. Upon waking, skin is moisturised and plumped. Signs of fatigue appear diminished and the complexion looks rested. Skin is smooth and fresh with a radiant glow, even after a short night! HYDRA BEAUTY Masque de Nuit au Camélia is the CHANEL skincare product with the highest concentration of camellia flower extract. 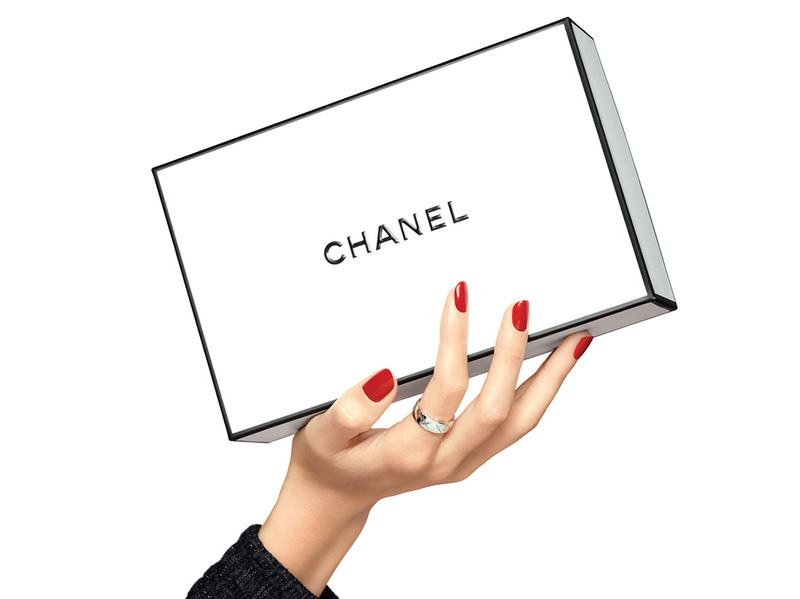 It fully reveals the amazing power of Mademoiselle Chanel's favourite flower. 1. Using the curved part of the petal apply a thin layer of the mask to the skin, avoiding the eye area.